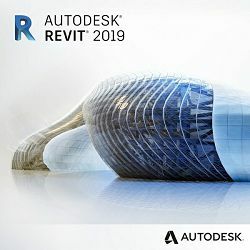 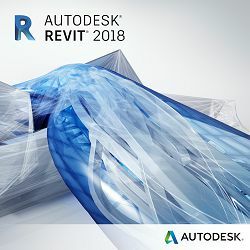 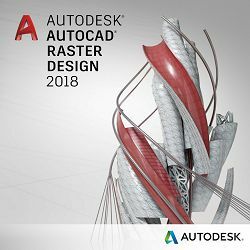 Raster-to-vector conversion software Raster to vector tools in AutoCAD® Raster Design software can help you convert raster images into DWG™ objects. 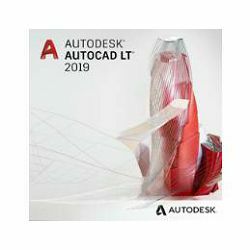 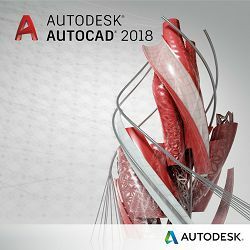 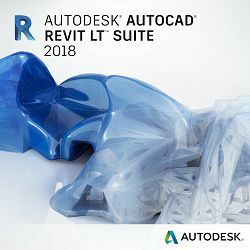 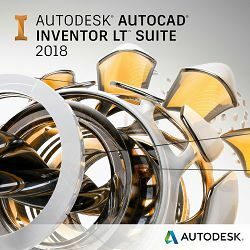 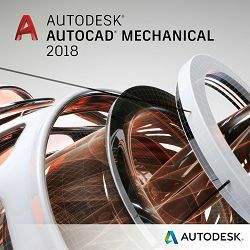 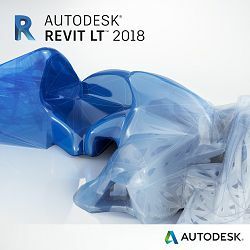 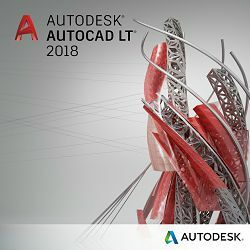 Edit scanned drawings in a familiar AutoCAD environment. 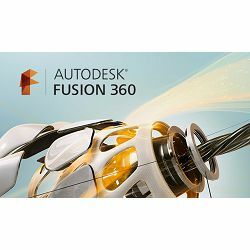 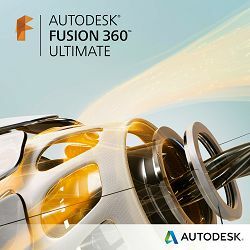 Fusion 360 is 3D CAD reinvented. 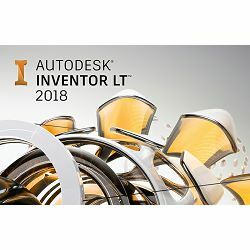 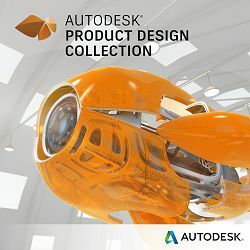 Get industrial and mechanical design, simulation, collaboration and CAM in one easy-to-use, integrated cloud-based tool for product development.